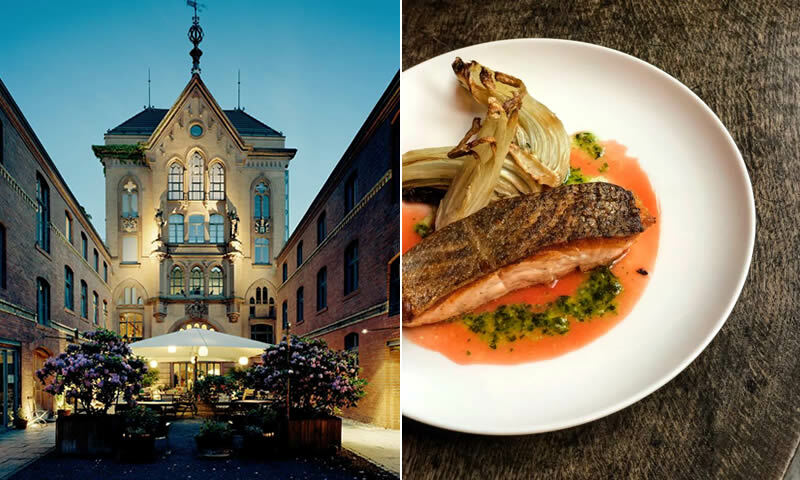 Katz Orange, located in Berlin Mitte, takes up the bottom two floors of a 19th-century former brewery and is tucked away in a typical Berlin-style back courtyard. At night its ornate red brick facade is illuminated and provides atmospheric seating on the open-air terrace – the perfect date spot for you and your partner to gaze into each other’s eyes. 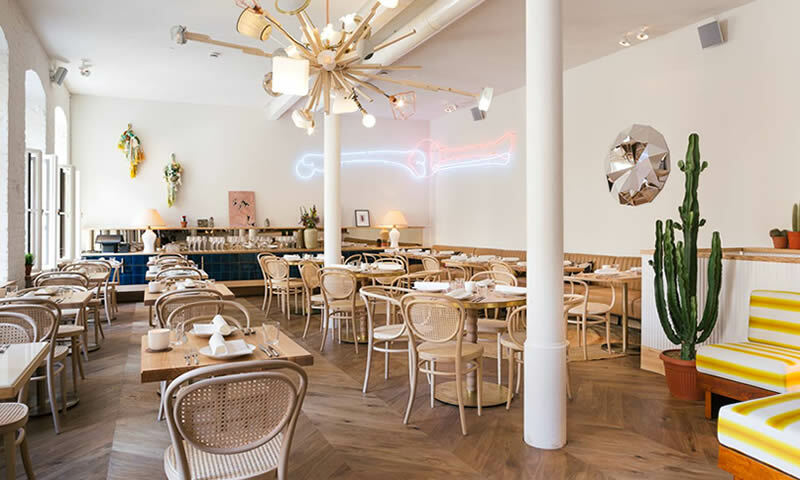 The restaurant is a firm favourite amongst Berlin’s intellectual and creative scene. The food is locally sourced and seasonal and there is an impressive list of more than 150 different wines. What’s not to love? 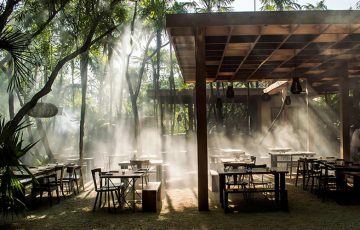 Panama has an interesting history: owner & CEO Ludwig Cramer-Klett created the restaurant’s concept based on his fascination with the popular German children’s book “Oh wie schön ist Panama” (“Oh how lovely is Panama”) and its message, namely to find a place that satisfies your longing for exotic wonderlands but feels like home at the same time. And Cramer-Klett has achieved exactly that: Panama inspires you to see the world with your heart, to open your eyes and discover paradise right here, right now. We think that’s pretty romantic. 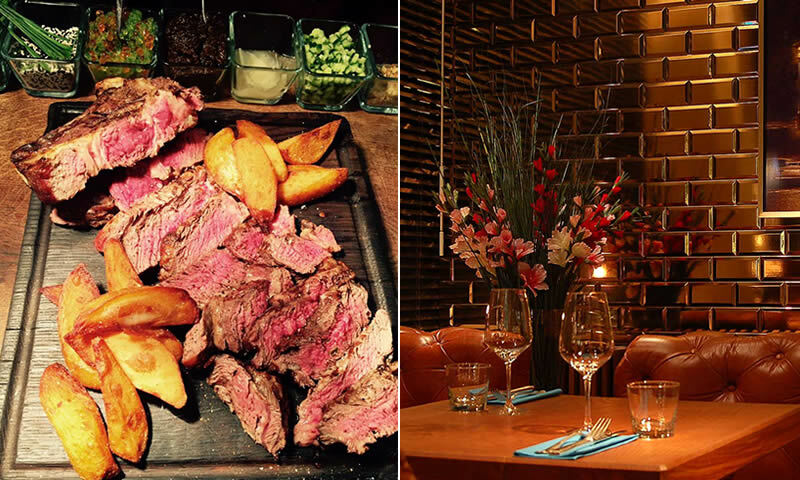 The interior is utterly stylish and of course the food is equally impressive. We recommend the pulled lamb shoulder and the seabass ceviche with salted lemon and capers to spice up your date night. 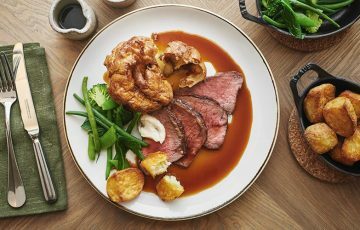 Berlin is one of the most relaxed and laid-back capital cities, but if you fancy something a little smarter (without any stuffiness, of course) then Pantry is the place to be. 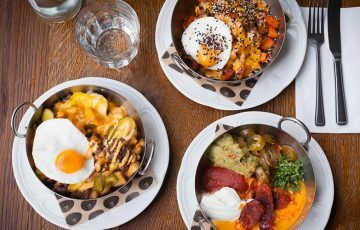 Located in the city’s hot spot near Oranienburger Tor where numerous cool bars and clubs can be found, Pantry offers a cool yet comfy date night as guests sink into the huge Chesterfield-style leather couches dominating the restaurant. Metallic tiling and interesting photography on the walls will give you and your date plenty to talk about. 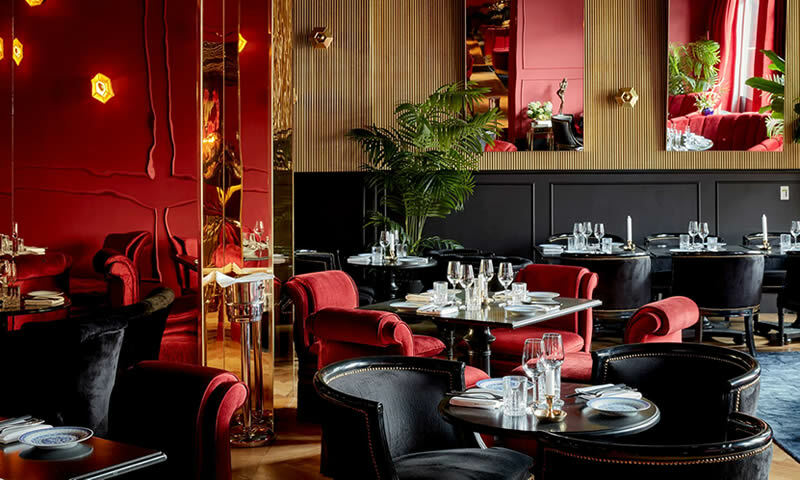 Located in Charlottenburg’s Hotel Provocateur, Golden Phoenix resembles a tantalising French boudoir with its burgundy velvet chairs, gold ornaments and shiny black tables. The restaurant oozes sensuality and so does its cuisine where China meets la vie parisienne. Famous Berlin chef Duc Ngo combines traditional French techniques with the complex flavour combinations of Chinese cooking. There’s always a balance between sweet and salty, bitter and sweet – just like in any good relationship, wouldn’t you agree? Zenkichi is serves some of the best sushi in town. 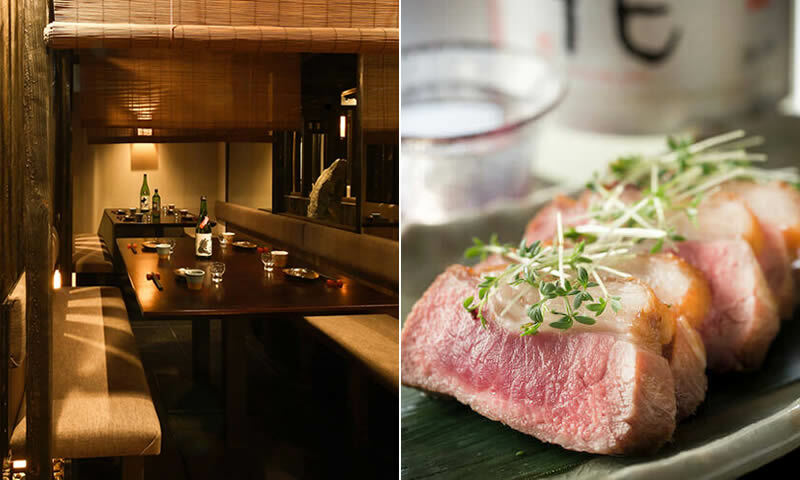 The chefs and waiters (not to mention many of the clientele) hail from Japan and can tell you everything you need to know and more about the exotic dishes you will be eating, so stepping into this Berlin restaurant already feels like going on a mini-holiday in itself. Guests can hide away in intimate semi-private booth tables and enjoy sipping their sake in peace and quiet – setting just the right tone for romance! 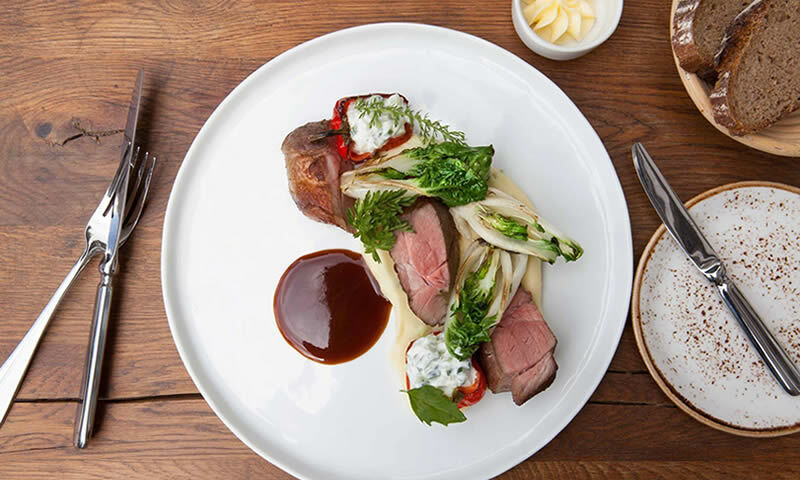 Visit OpenTable to discover more restaurants in Berlin.